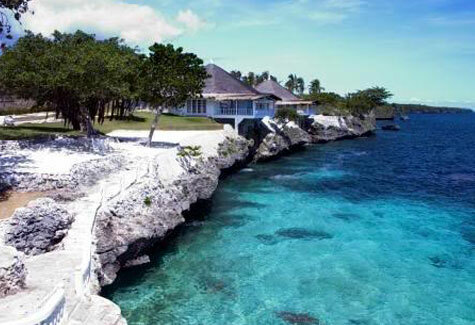 October 28-29. 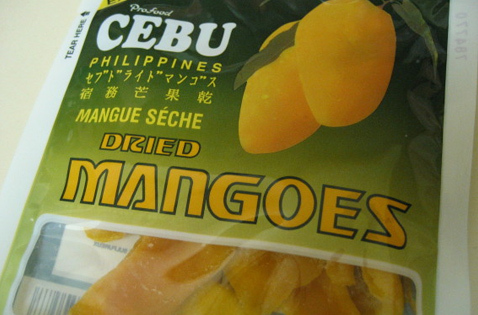 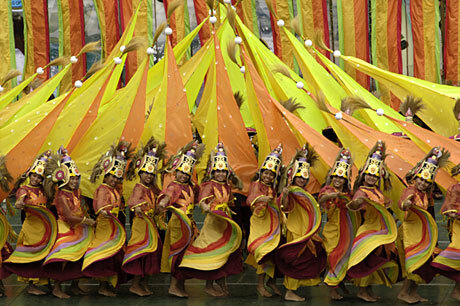 Consolacion Cebu will celebrates the “Adlaw sa Consolacion” or the 14th Sarok Festival 2009. 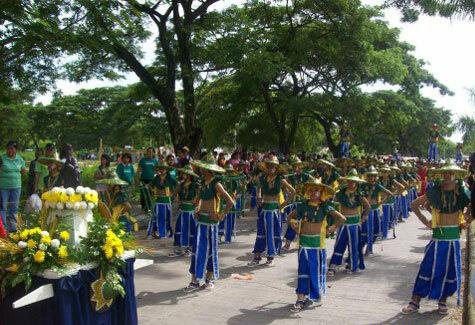 The annual celebrations is honor of its Patron Saint San Narciso. 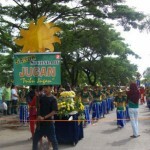 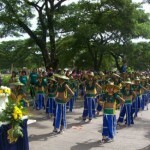 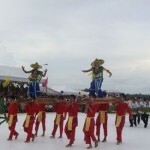 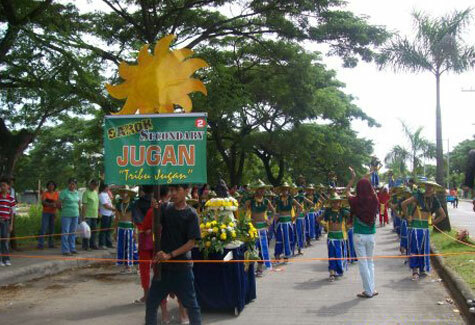 The festival is participated by different barangays, elementary and high school students. 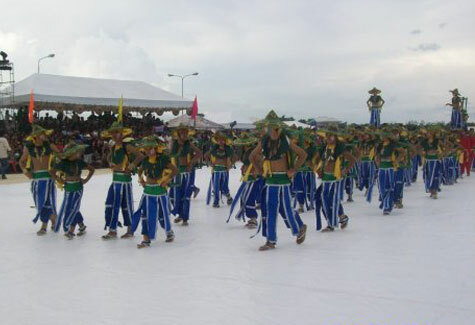 They will be portraying and showcasing how “SAROK” made a life to the community especially the farmers of Consolacion Cebu. 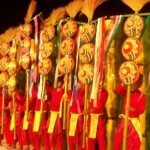 Sarok means a kind of hat that made from bamboo strips and dried banana leaves and this is commonly used by farmers of Consolacion for protection from the rain and heat of the sun. 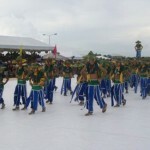 Also, Sarok is the main livelihood of Barangay Tulotulo. 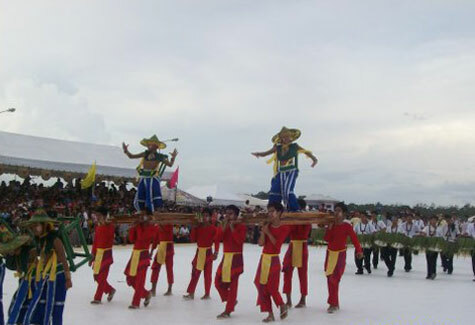 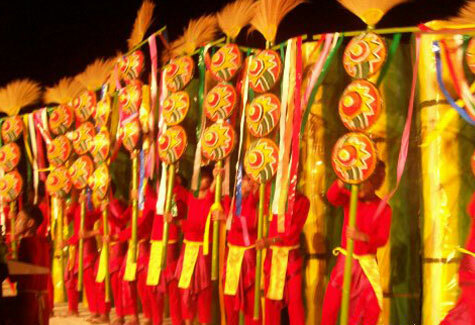 The first Sarok Festival was held in the year of 1996, by then a resolution is mandated of the local officials that Sarok Festival will be celebrated every October 28-29 as part of the Founding Anniversary of the Municipality of Consolacion.